As the 6th December draws closer everybody, no doubt, is stretching and lunging and warming up for what will be an epic party of immense proportions. And while the most important thing for us to do is enjoy ourselves, we’ve got to make sure we are safe whilst having an awesome time. 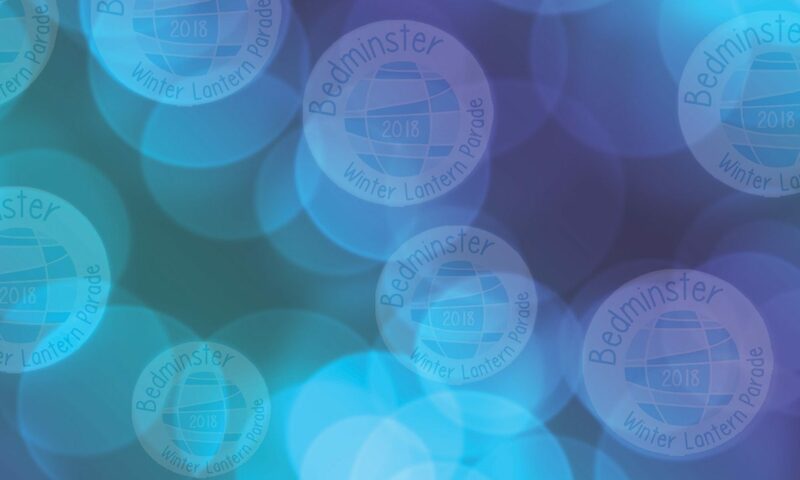 Parader – a splendid person who is part of a registered lantern group, who has worked hard to build a corking lantern, and is raring to get going! Standabouter – a splendid person of excellent taste, who is looking forward to finding a good spot and watching an array of friends, family and fabulous lanterns go by. Everybody (and this goes for Paraders and Standabouters alike) should wear warm comfortable clothing and sensible footwear. It is December, it will be dark. Everybody, no unaccompanied children. I don’t think that needs any further explanation. Paraders, while you are waving your beautiful lanterns about, please keep within the Parade itself. You don’t want to get lost or go the wrong way. Paraders, you will have some lovely stewards, wearing high-viz jackets, with you on the route. They have been trained on what to do, so please follow their instructions. Paraders, you will also see Crossing/JunctionStewards, the Safety Officer and the Parade Leader. Do make sure you follow any instruction they give. Paraders, please make sure no food or alcohol is consumed during the Parade. Standabouters, while the Parade looks totally splendid, please don’t join in. It is actually really dangerous to do so and causes total chaos. Standabouters, you might see friends or family on the opposite side of the road. If the Parade is already passing you, please do not try to nip across to say hello. Please just wait until the back end of the Parade has passed you. Gownup Standabouters, please make sure you keep any little ones you are responsible for safely with you on the edge of the route, and don’t let them dodge into the Parade. Sandabouters with pets, whilst there is no rule against bringing your gorgeous dog/cat/iguana along to the event, it will be noisy and crowded and there will be fireworks at the end, so have a think and maybe leave them at home if you are worried. Previous PostPrevious A bit of your time + the Lantern Parade = awesome time for all!